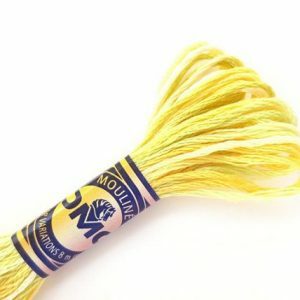 DMC Color Variations can be used by stitchers of all skill levels and with all embroidery techniques. 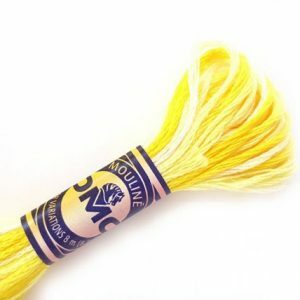 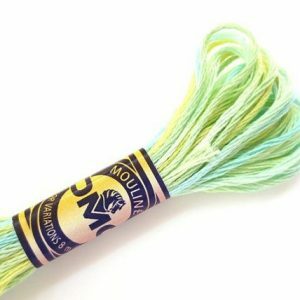 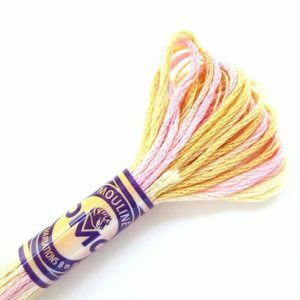 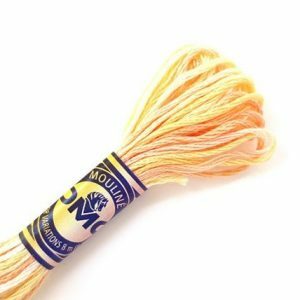 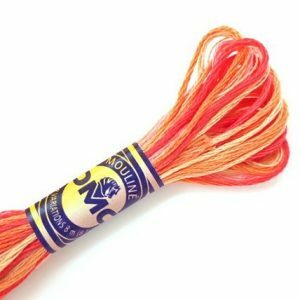 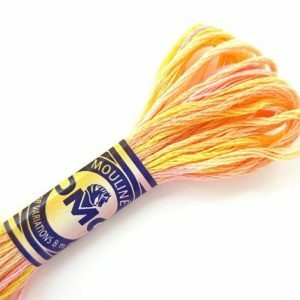 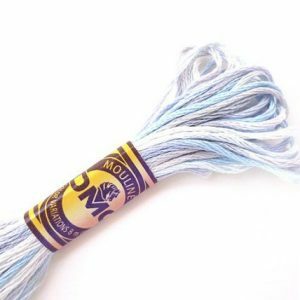 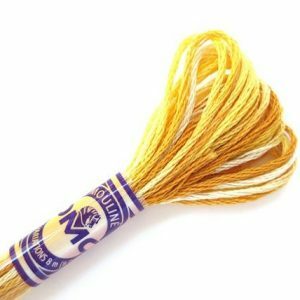 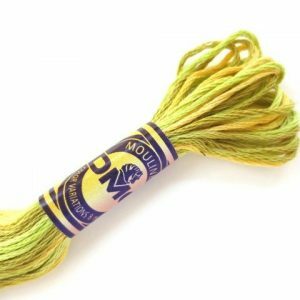 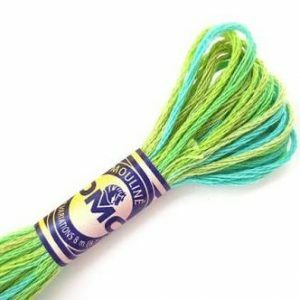 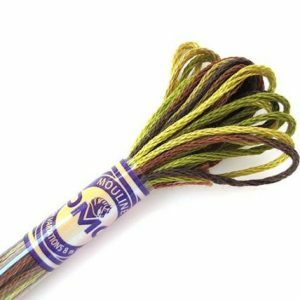 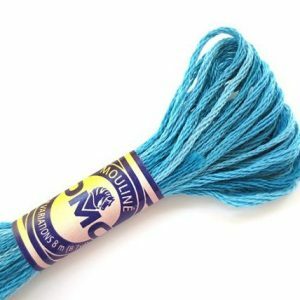 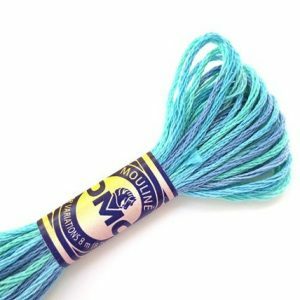 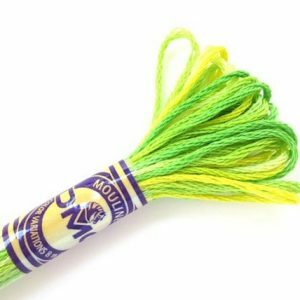 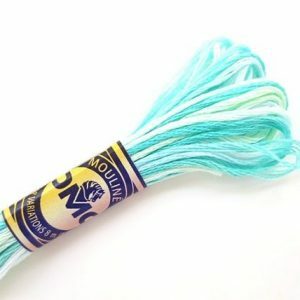 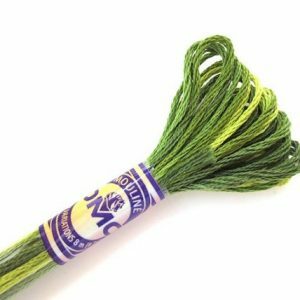 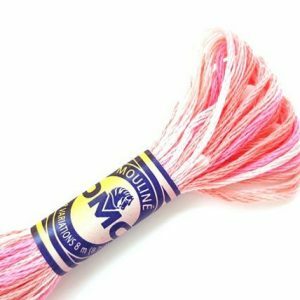 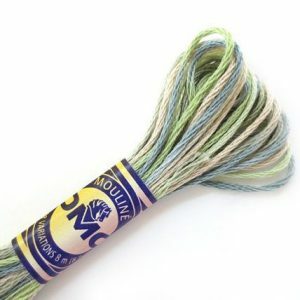 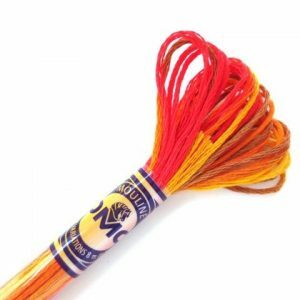 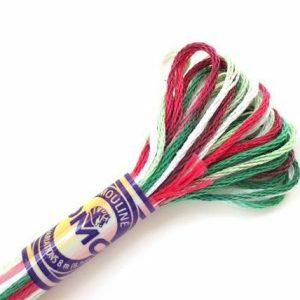 DMC Color Variations is a stunning multi-colored thread that allows you to create a subtly colorful piece without ever having to change thread. 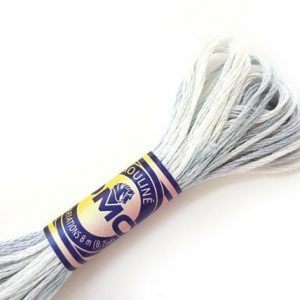 It has been double mercerized for a gorgeous sheen. 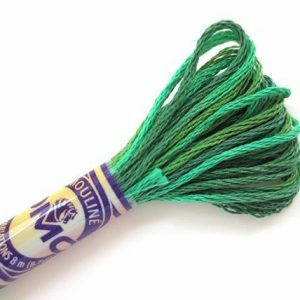 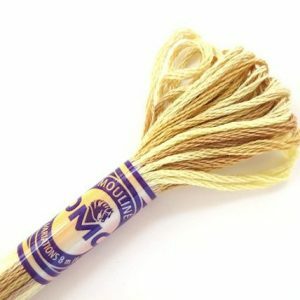 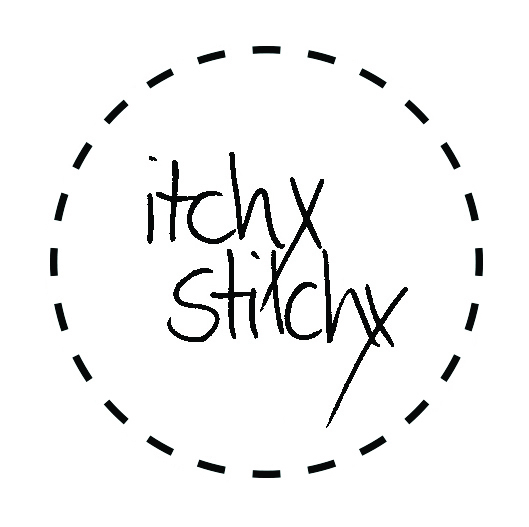 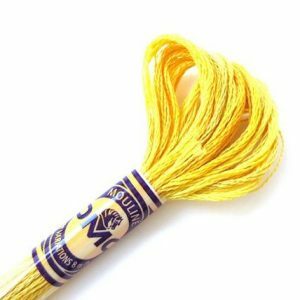 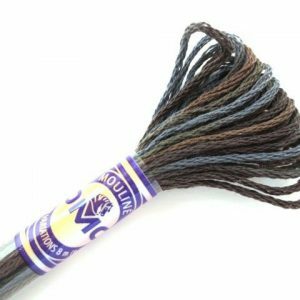 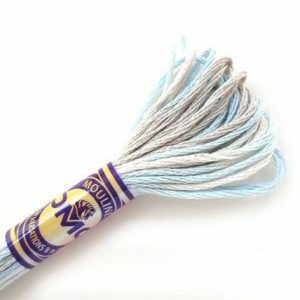 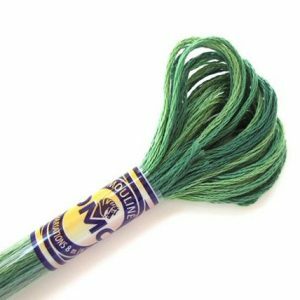 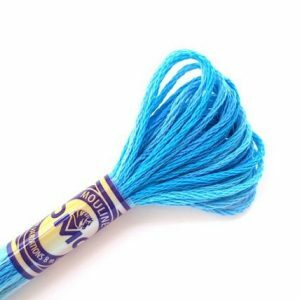 This beautiful thread is made up of six size 25 easily separated strands, which allows you to customize the thickness of the thread by choosing the number of strands. 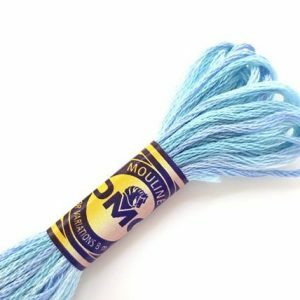 It's made from 100% long staple Egyptian cotton, is fade resistant and has guaranteed color consistency from one skein to the next.